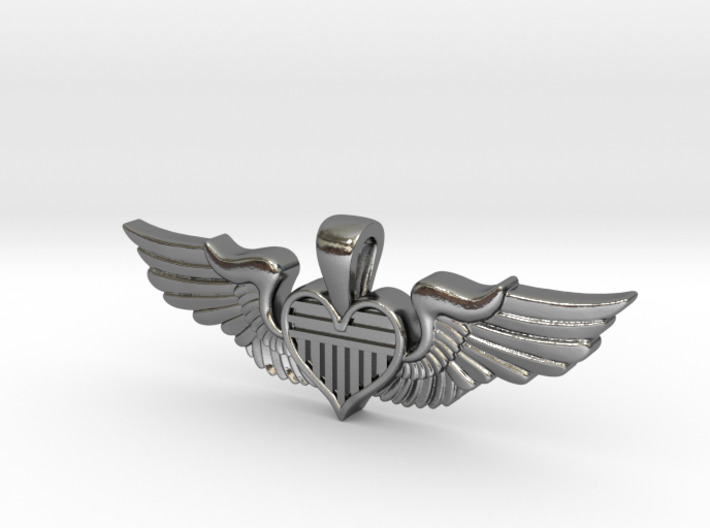 The "Original Sweetheart" is our flagship design here at Sweetheart Wings. 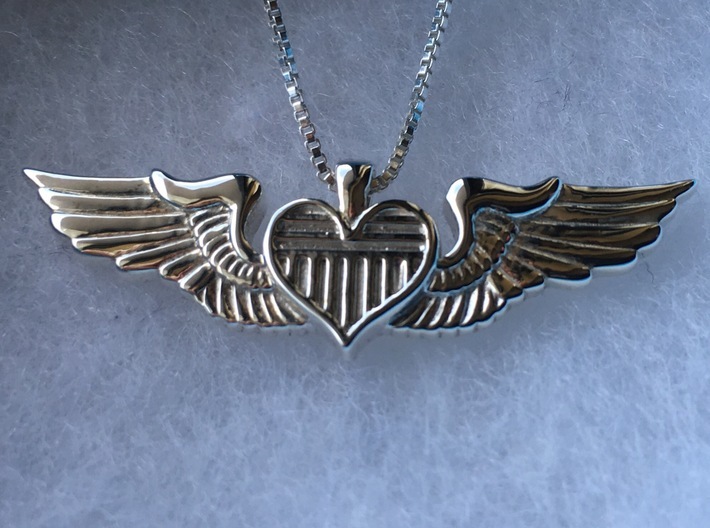 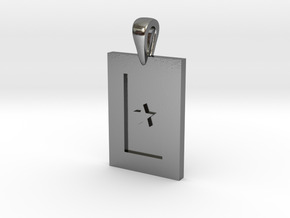 This is our humble tribute to the long-standing tradition of 'sweetheart jewelry' within the military aviation community that dates back to World War I. 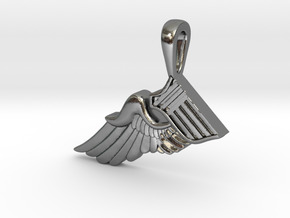 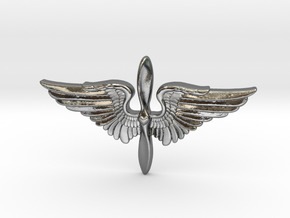 Upon graduating pilot training, servicemen would have a set of their wings turned into a pin or pendant by a local jeweler in order to give to their girlfriend, fiancé, or wife before they went overseas. 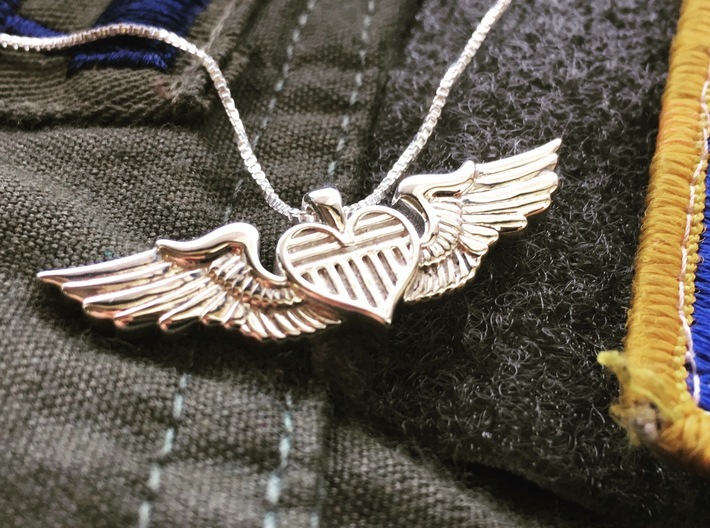 Women who received a pair of 'sweetheart wings' from their significant other wore the pieces with the utmost pride until they returned home from war. 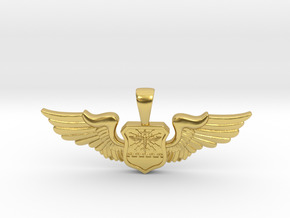 We felt that creating this design was the least that we could do to honor the tradition.